Click to compare moving companies and real prices. 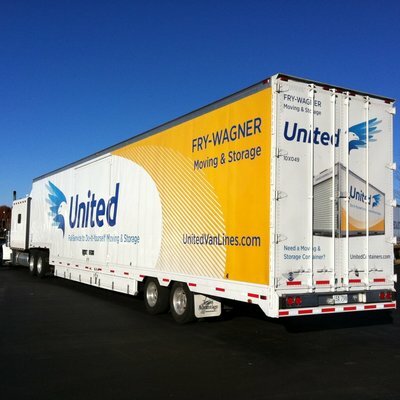 For over a century, Fry-Wagner has been a preferred provider of relocation and logistics services. Whether you’re moving your residence, a business, or a product line – locally, long distance or around the globe; we are dedicated to your success. With our teams of Certified Household and Commercial Movers, coupled with our logistics partner network that stretches around the world, Fry-Wagner’s relocation experience and skill makes any move a success. The best way to compare moving quotes and book a licensed mover online. Prices guaranteed!